Biography: Team Neate Racing compete in the European classic series. The team consists of Dad, John and his two son's Sam and Steve. John Neate has over 35 years of experience in racing and builds both his own bikes and bikes of other racers. 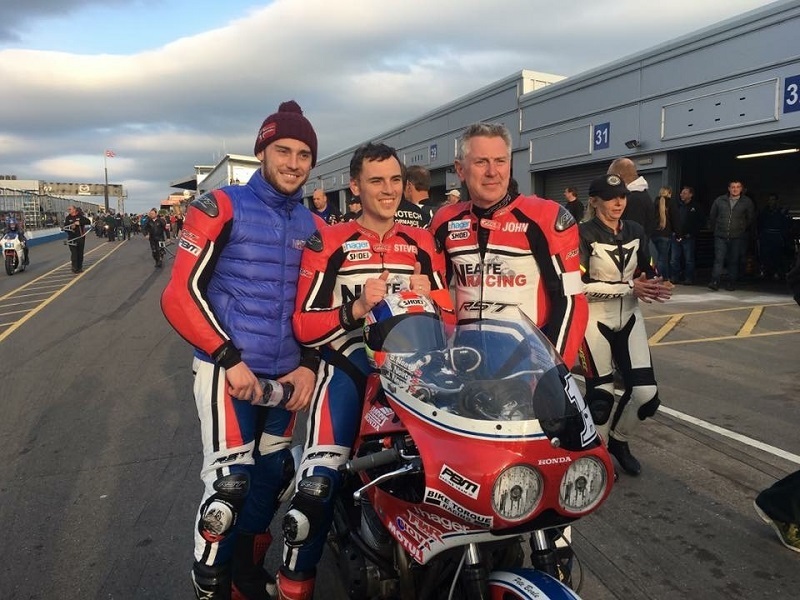 Steve has previously raced successfully in British, European and world championships alongside his brother Sam, he nd his brother are also involved with Neate Racing preparing his own bikes.